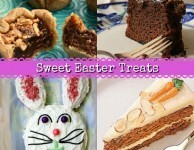 Homemade Easter Cakes and Tarts for your holiday gatherings. 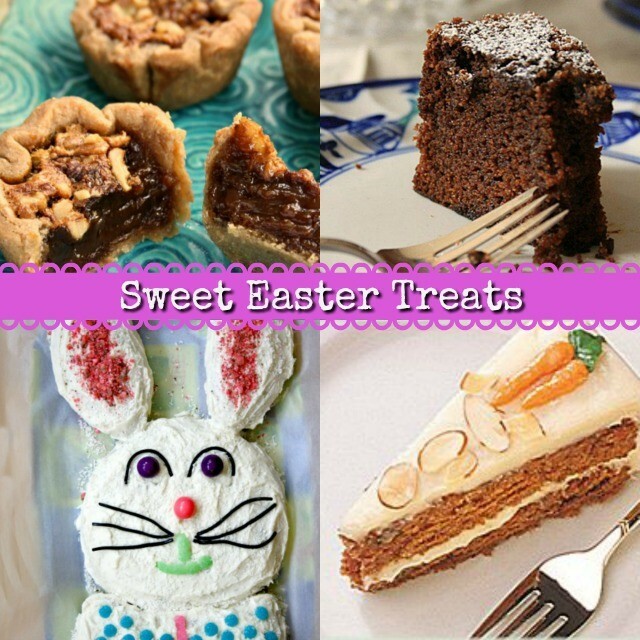 There is never a shortage of sweet treats for Easter. From chocolate bunnies to cream filled eggs, Easter must be at the top of the celebration candy castle. In fact, there’s a heap of foil wrapped, truffle-stuffed, Easter candy stashed under my bed right now. Although my kids are excited about what they’ll find on Easter morning, they’re still asking for the homemade treats. 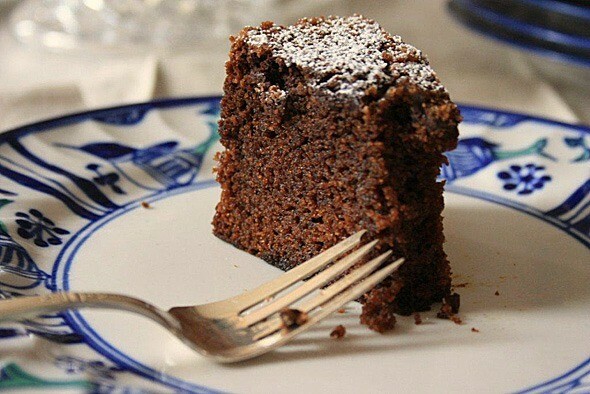 It’s good to know that Easter cakes and other homemade sweets are as special to them as chocolate eggs and bunnies. 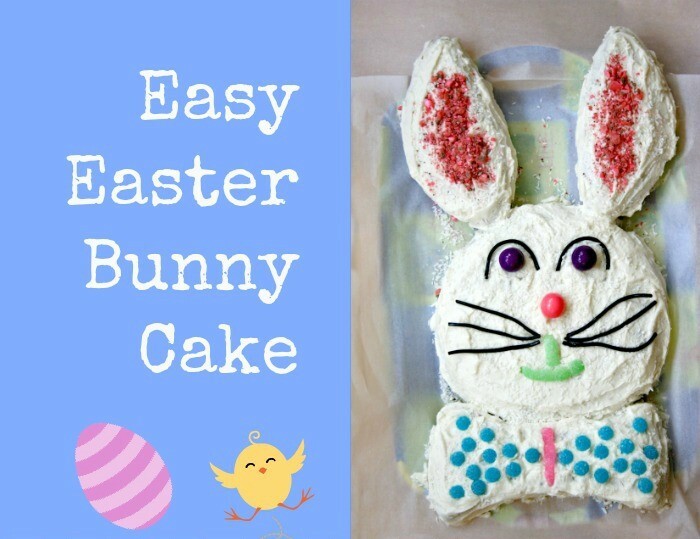 The top of the list for my daughter is our Easter Bunny Cake, something I have been making with my kids since they were toddlers. The design is a carryover tradition from my childhood. This was the baking project every Easter Saturday through my childhood. It was often topped with boiled icing but I love it just as much with a simple butter frosting. My son loves anything sweet but he’s a texture guy too and is crazy about pastry. 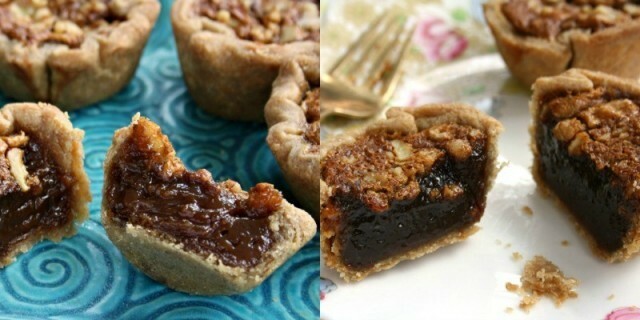 That’s how these little Molasses Butter Tarts get on the Easter Treats list. This recipe is made with whole grain pastry and I usually make them in mini muffin pans so they’re more of a one-bite treat. Carrot Cake is always popular around Easter, although I’m not sure why. This Molasses Carrot Cake, an old Crosby’s recipe, has three cups of grated carrots and no pineapple. It’s my favourite version. Because over the top desserts aren’t really necessary, this recipe for Gingerbread with Coffee & Chocolate would make a great ending to your Easter feast. I think of it as the perfect cake for spring since I first baked it on a drizzly April Saturday years ago. It’s moist, flavourful and needs no frosting.